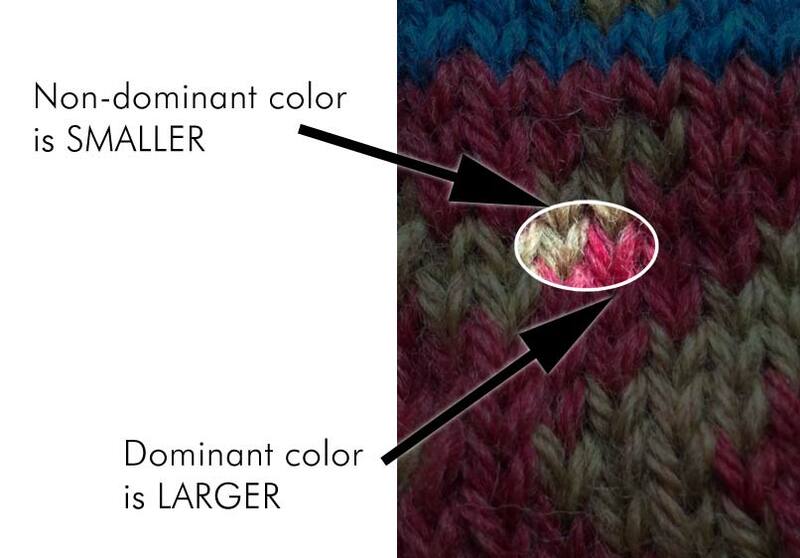 Where the yarn is stranded – either on the top or the bottom – impacts how it appears. The only difference is which yarn was held as the dominant yarn. In this case, the red yarn was held as the dominant color. 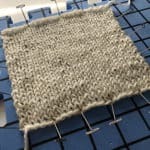 It might not seem like a big difference when you’re just comparing a single stitch, but it makes a big impact on the overall project. 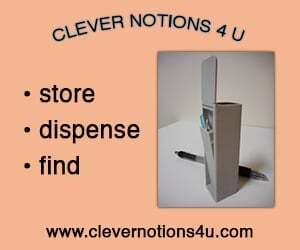 To answer that question, we need to look at the back of the work. The dominant color is stranded below. 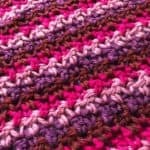 This means that more yarn is used with each stitch. In our image here, the dominant color is illustrated on the right. See? It’s larger. 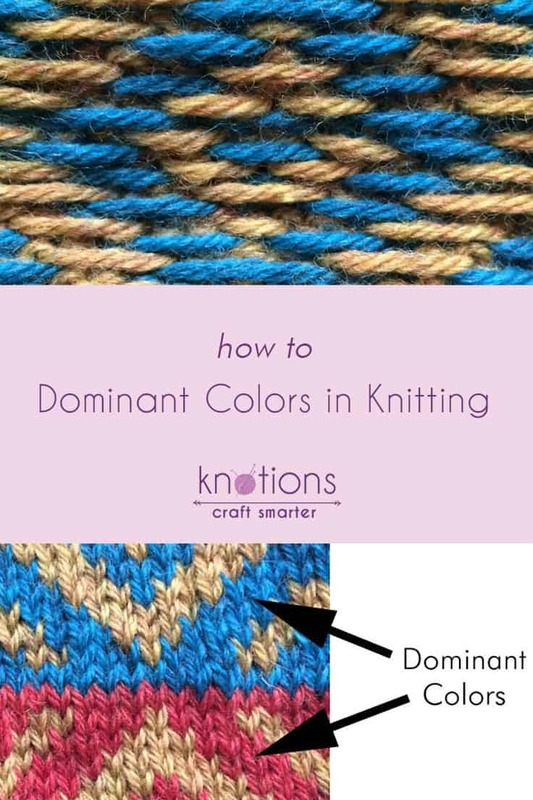 The color stands out more and a larger amount of yarn is used in order to make up the same area – and you see it even more for the entire project. In general, the color that’s the background is typically held as the NON-dominant color. 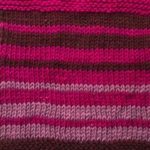 If neither color is really the background color, I find that single stitches often need to be the dominant color in order to see the whole stitch. 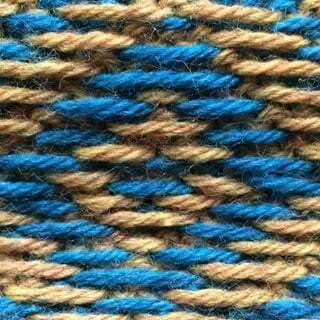 To make things more complicated, different yarns behave in different ways. Some show the dominant color a lot and other barely show a difference at all. As always, if you’re not sure – swatch! If your project is in-the-round, your swatch should be too. But that doesn’t mean you need to cast on umpteen stitches. 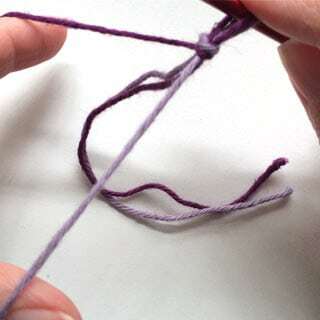 Typically, I’ll use a circular needle and cast on for one or several repeats (depends on the pattern, but typically around 40 stitches) and when I get to the end of the row I just push my knitting to the other end of the needle and pull the yarn behind it. When I’m done, I’ll clip the yarns and then I can block it.